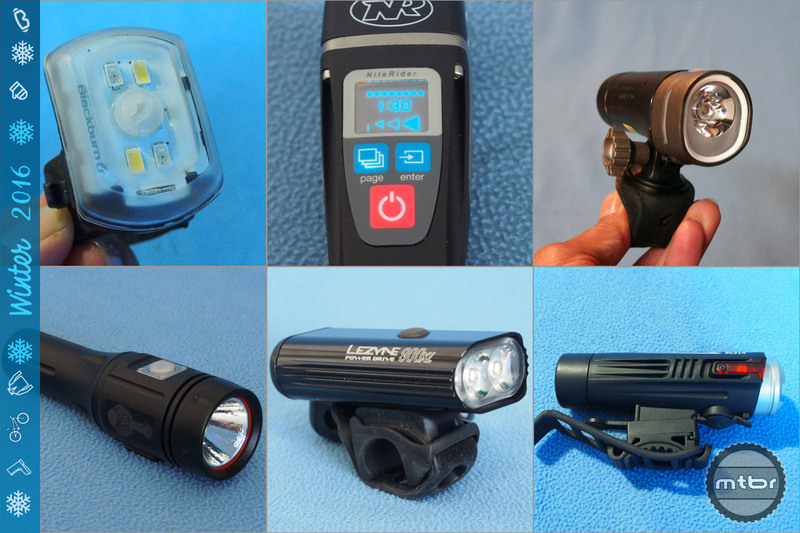 Extend your ride time (but don’t break the bank) with these six night riding lights. 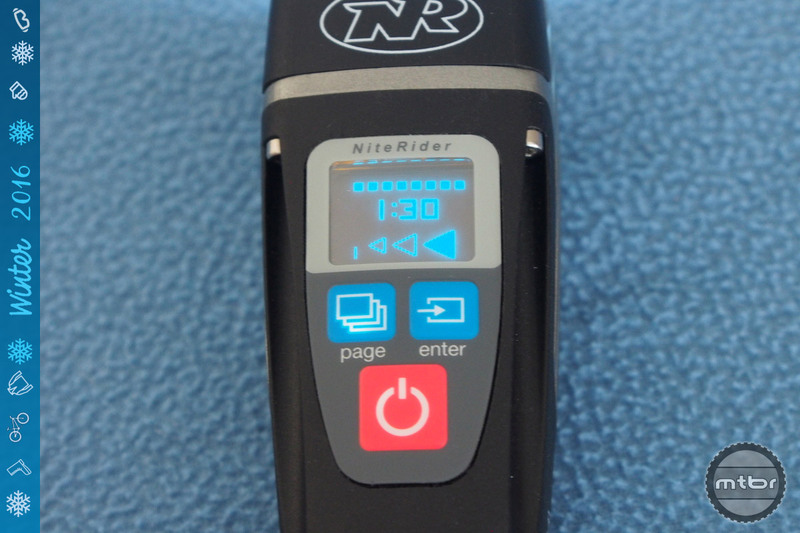 Editor’s Note: This article is part of the Mtbr Ultimate Guide to winter mountain biking, fat bikes, gear, apparel, lights and trainers. We are taking a deep dive into all manner of cold weather mountain bike gear, with round-ups and reviews of fat bikes, tires, wheels, apparel, trainers and more. To see all the articles, head over to our Winter Guide Hub Page. 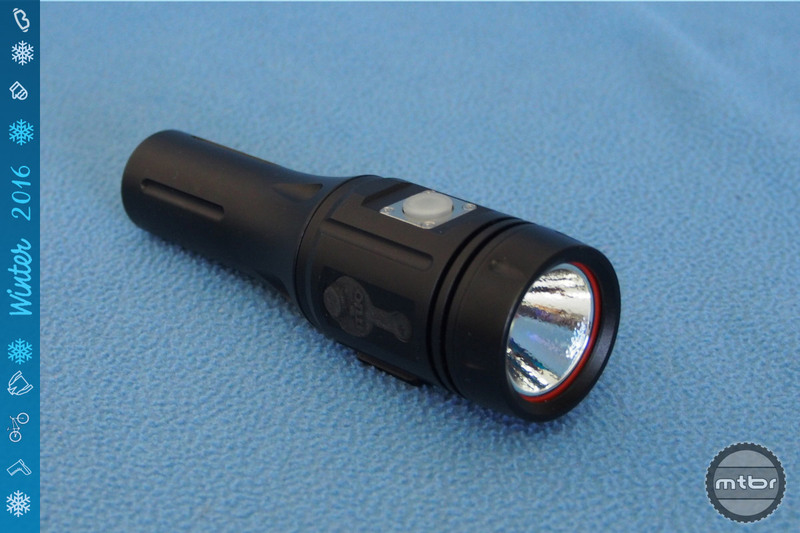 The Blackburn 2′Fer weighs 29 grams and measured 65 Lumens in testing. 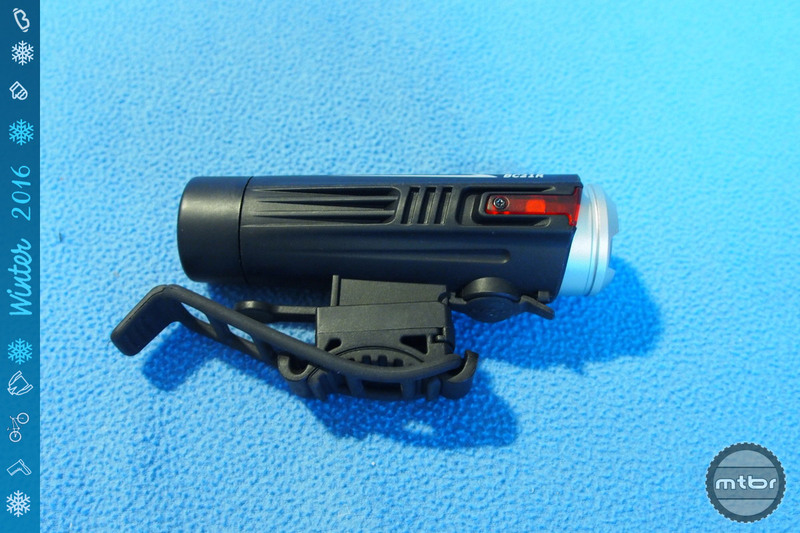 It’s rechargeable, yet only costs $25 and the kicker is it has white and red LED lights built in. 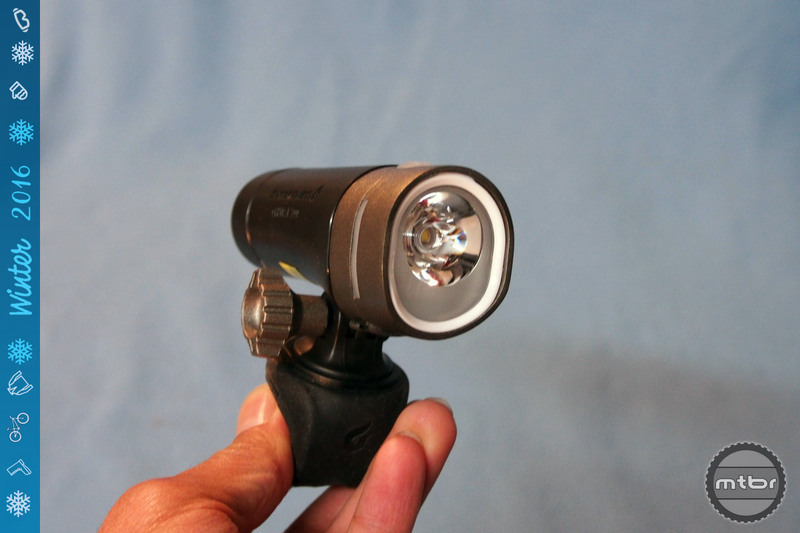 Thus, it can be used in the front or the back as a versatile ‘to be seen’ light. 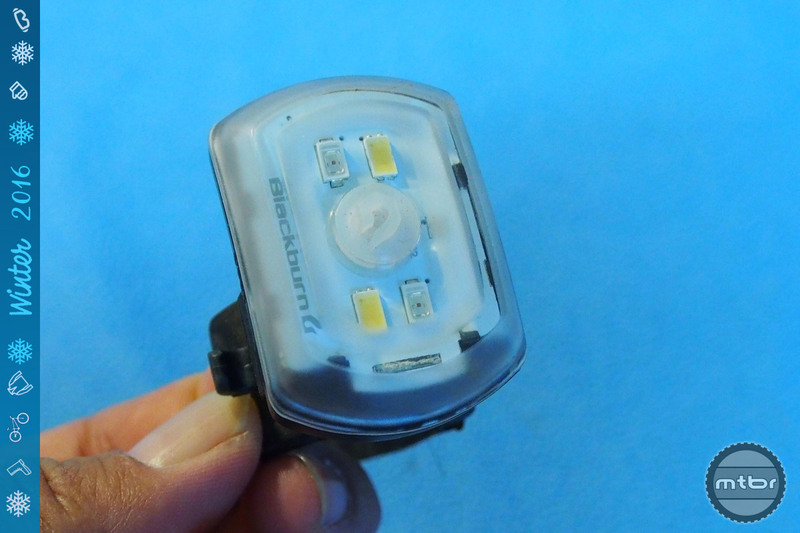 It’s not the brightest light, but it’s certainly the smallest and most versatile light we’ve tested to date. 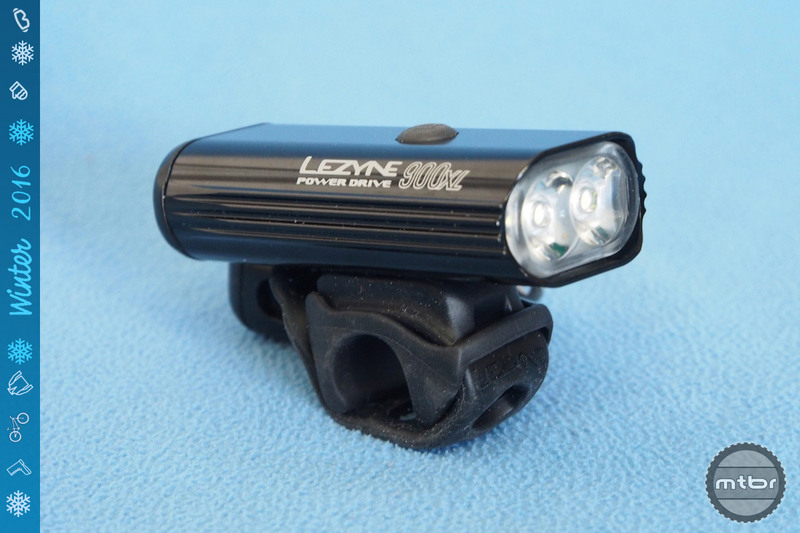 Extend your ride time (but dont break the bank) with these six night riding lights. Cool lights, but also nice to see local brand bike brand to Alaska, ‘Fatback’, being displayed.